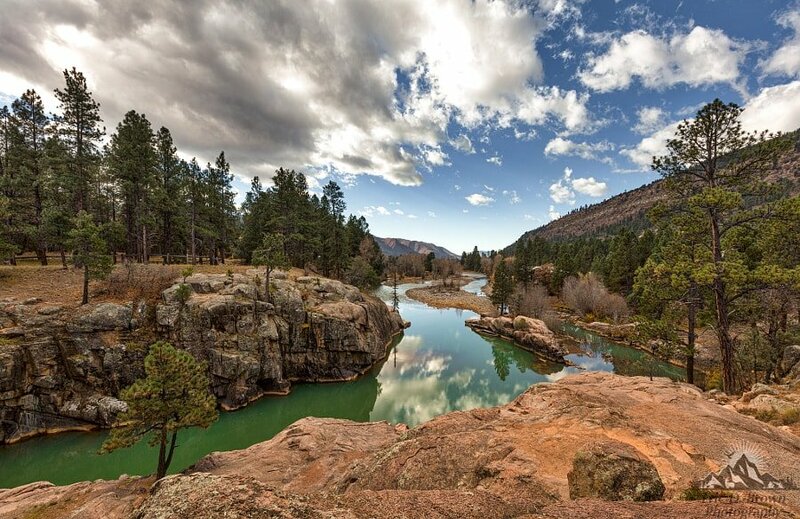 Foto Friday - Bakers Bridge Area, Durango CO - Eric D. Brown, D.Sc. The area just to the ‘left’ of this photo is Bakers Bridge, where they filmed part of the ‘jump’ scene from Butch Cassidy and the Sundance Kid. Captured with Canon 5DsR and Canon 16-45 f/4 L.